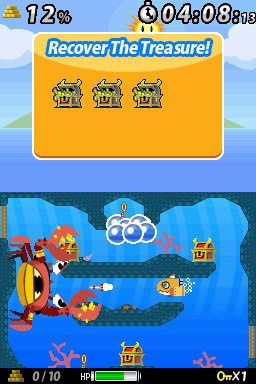 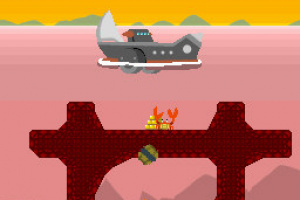 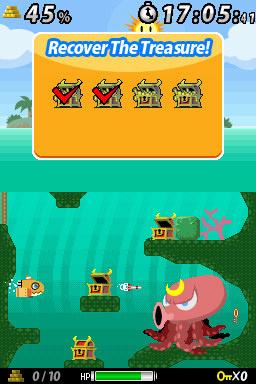 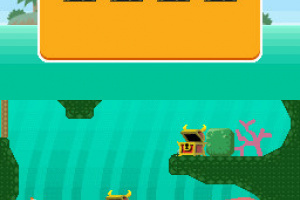 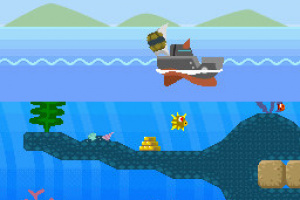 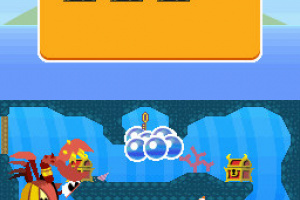 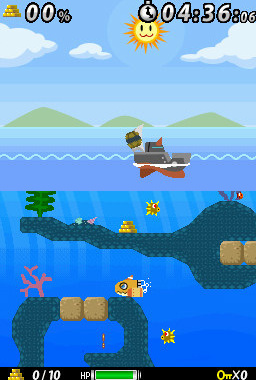 Search the depths of the sea for lost treasure in this charming underwater adventure. 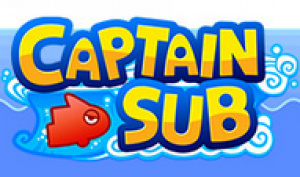 Enjoy dashing in and out of underwater caverns and caves in a mini submarine, whilst fighting off sea creatures with torpedoes. 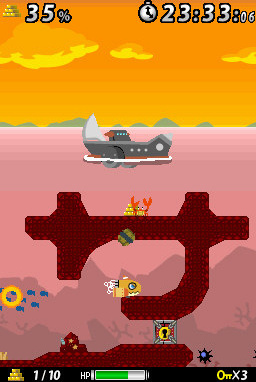 Recover treasure off the sea bed with a mechanical arm and return it to your ship before going head to head with the giant underwater monsters.